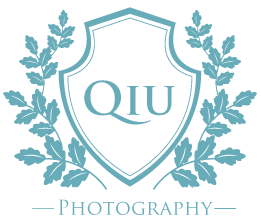 Qiu Photography's images are modern, creative and romantic. 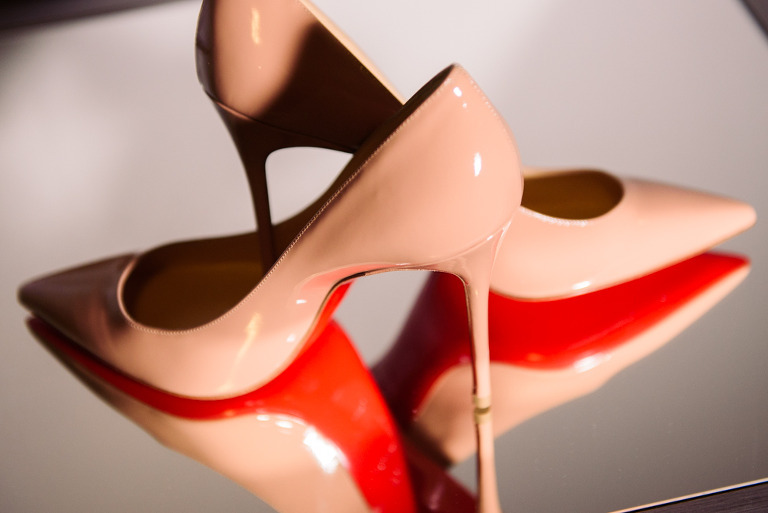 They're elegant, glamourous and natural. 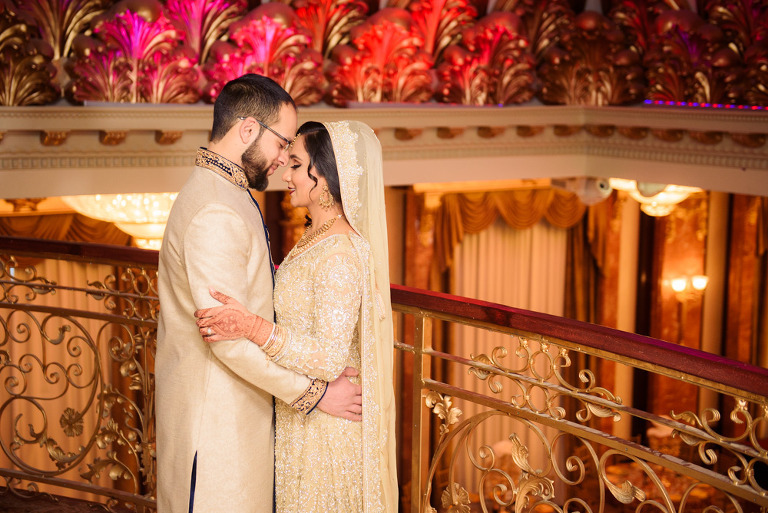 Our mission for every wedding is to create unique and dynamic imagery that you will cherish for a lifetime. The following are main components of our style that make us stand out among other photographers in the Greater Toronto Area and beyond. As we're photographing, we are always looking for angles, backgrounds, foregrounds, reflections, silhouettes, symmetry and patterns that would make your wedding imagery unique. You’ll often see us crouching down, selectively focusing, photographing through objects, using reflections from mirrors and capturing the entire landscape to create interesting, creative perspectives. 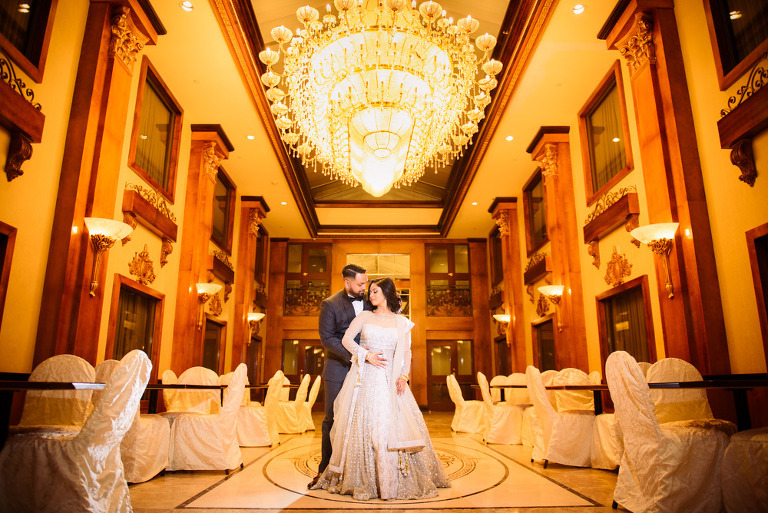 Our in-depth knowledge about natural lighting techniques along with advanced post-processing workflow give your wedding imagery a vibrant, bright, fresh and ethereal look. We emphasize on bringing out rich colours and contrast, making your images standout while maintaining a natural feel. You've been planning your dream wedding for months now and have spent tens of thousands of dollars on details such as your jewellery, dress, shoes, venues, reception backdrop, centrepieces, cake, and the list goes on! Our philosophy is to capture every single detail of your wedding. As you browse through our work, you will see that we use our creativity, lighting and composition to create stunning imagery of your wedding day details. And we'll be sure to capture groom details too! Have no idea how to pose for your wedding or engagement photos? No worries! We give our clients easy to understand posing directions that result in natural, comfortable and flattering poses. Click the play button below for some examples. Our clients are often fashion-forward couples with exquisite tastes. Therefore, we love to leverage our contemporary fashion inspired photographic style to make you look glamourous, chic and regal. We achieve this through location selection, creative lighting, editorial posing and advanced post-processing with industry-leading software.